One of the largest contributors to air pollution is Vehicle Exhaust Air Pollution from cars, trucks and semis. 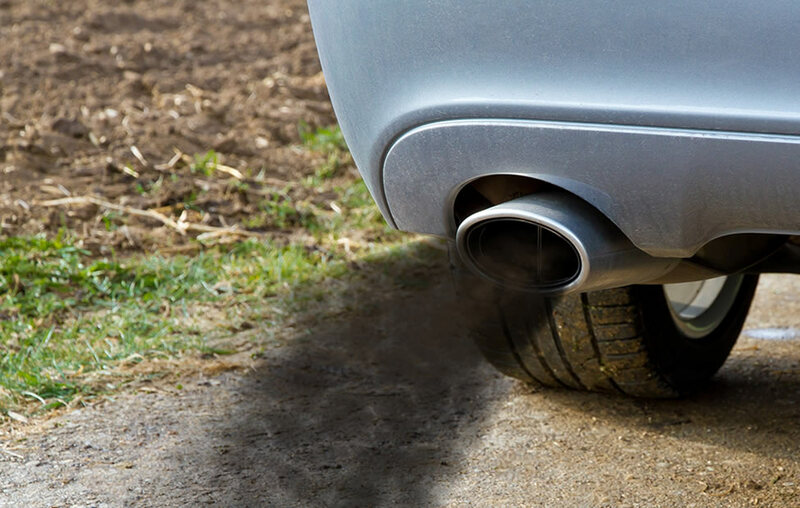 Diesel engines contribute more to the toxic mix than gasoline, but all vehicles emit some pollution. Grand Junction does not require vehicle emissions testing for cars registered here, and neither do other western slope cities such as Delta or Montrose. 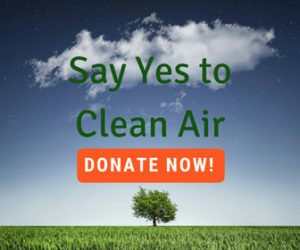 The reason most Front Range Colorado cities require testing is that their air already violates Clean Air standards, and as part of the mitigation plan that is required from cities when they violate the standards, an emissions testing program was put into place. Unfortunately, that also means that older cars that are heavier polluters and would not pass emissions testing remain on the road on the western slope. While we have not yet violated the Clean Air standards (they are based on a three-year running average), our community has come very close, especially for the levels of ozone we have in the summer. If we do reach what is called “non-attainment” by the EPA, the City and County will have to write a plan to address how they will cut back pollution, and emissions testing is usually part of such a plan. How much better it would be if we could all make some changes before we reach that low point of greater pollution. Commute by bicycle. Both your wallet and waistline will benefit.